Fatra, a world-leading manufacturer of PVC sheet membranes, is based in the Czech Republic in central Europe and caters to the needs of buyers across the globe. Specialising in the manufacture of PVC sheet membranes since 1939, Fatra operates a worldwide supply chain spanning over 51 countries, and supplies to all major European countries. Having expanded to Russia, India and Asia, the company has recently entered the Australian market. In 2015 alone, Fatra distributed over 13,000,000 square metres of PVC sheet membranes worldwide. Fatra’s operational footprint includes two production facilities where all of their PVC membranes are manufactured as well as a dedicated administration centre in Napajedla and a $48-million recycling plant. Highly focussed on quality management and product control, the company never outsources production, with every operation centrally managed at their head office in Europe to ensure consistently high standards. 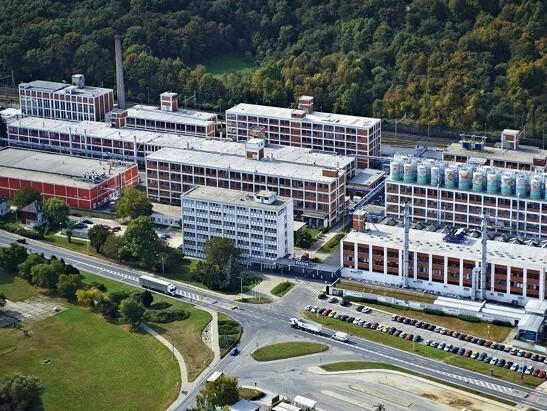 Fatra is part of the Agrofert Group, a major global producer of chemicals for the rubber industry with a turnover of $4 billion and 20,000 employees worldwide. Located in Carlton, Sydney, the Fatra Australia head office has a dedicated team providing technical support, tailored site specifications, FatraCAD drawings, inspections and approved contractor training among others.